Enter your Width and Height in millimetres below to receive an Instant Quote. Continue down to start creating your personalised blind, then add it to your shopping basket. All prices include GST and FREE Freight on all orders above $125.00. Linked Blinds?From $10.00Linked blinds is when you have two or more blinds side by side in the same window or door frame sharing a single middle, or intermediate bracket. Linked Blinds$10.00Is this blind part of a linked set where two blinds are side by side in the same frame? Motorised Blind?From $169.99Motorised blinds are a fresh innovation that offer luxury and convenience for an affordable price. Mains motor, with remote$339.00If this is your first motorised blind, you will want this option with the motor and remote Mains motor only$269.00If you are ordering an additional motorised blind, your existing remote can be used for up to 5 blinds. Battery powered motor, charger and remote$549.00If this is your first motorised blind, you will want this option with the motor, remote and charger. Battery powered motor only$509.00If you are ordering an additional motorised blind, your existing remote can be used for up to 5 blinds. This blackout Bauhaus Dusk roller blind is a lovely warm champagne colour which will add warmth and style to any design scheme. The modern textured woven surface with it jacquard weave will give a sumptuous feel to all rooms.. The combination of sophisticated colour and sleek styling give this blind such a luxurious feel. Bauhaus has proven to be a fovourite with its modern contemporary colours and unique jacquard woven effect making the range a popular choice for New Zealand homes. The thermal backing has been cleverly co-ordinated in a similer shade to the front making the blind perfect for both front and back roll. 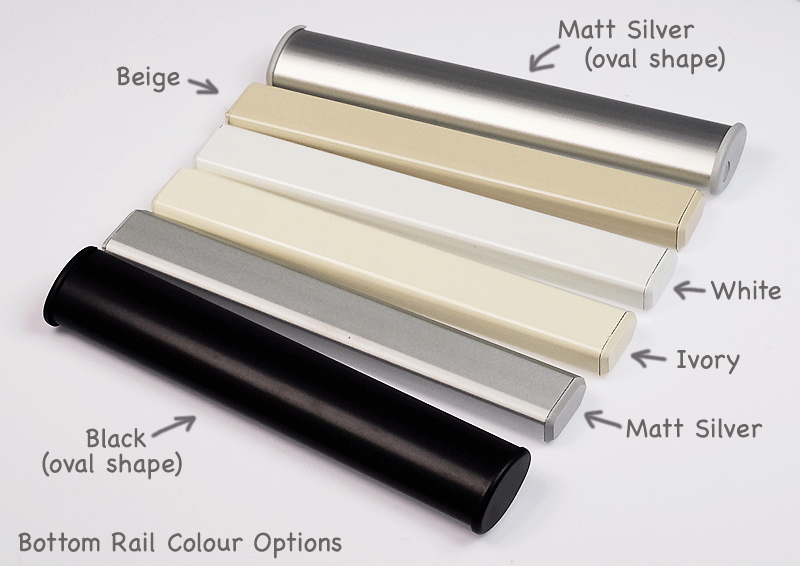 Buy with confidence- this range makes up into beautiful roller blinds and come with a full five year warranty. Just wanted to say huge thanks to you and your team for organising my blinds! Outstanding – arrived and fit look great – so well done!!!! The only slight complaint I would have was the communication regarding expected date of dispatch. BUT am VERY VERY pleased with the product. For the price I would have to say the quality is much better than expected. I have no hesitation in recommending. Thank you. I ordered new blinds for the entire house we were renovating and they all fit and look beautiful! I could not be more impressed. We needed the blinds urgently, I spoke to Sean and he organised this without any issues. Well done I am so impressed with the quality and service I will definitely use Rods and Blinds again.